Cinderella is one of our Favorite Fairy Tales. "Well, you see here an equipage fit to go to the ball with; are you not pleased with it?" 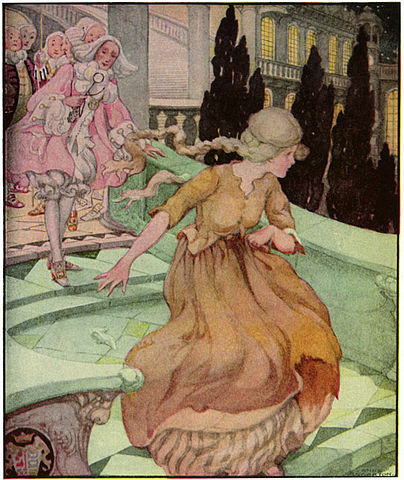 You may also enjoy reading a "fractured fairy tale" version of this story in rhyme, How Cinderella Disposed of Her Shoe. Enjoy our complete collection of Short Stories for Children.